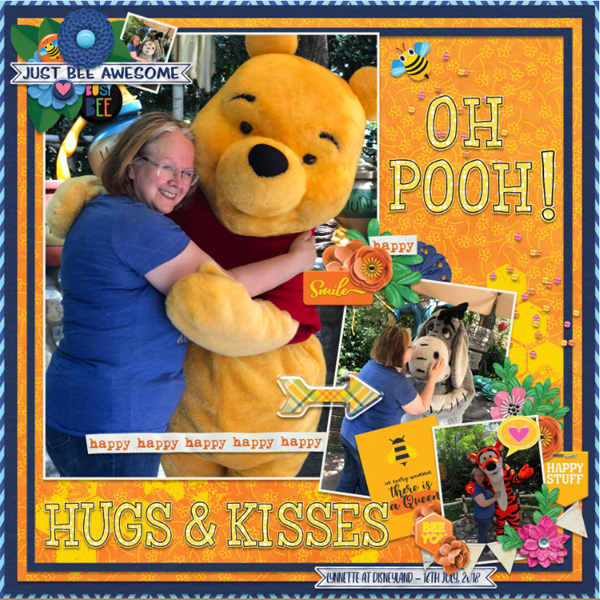 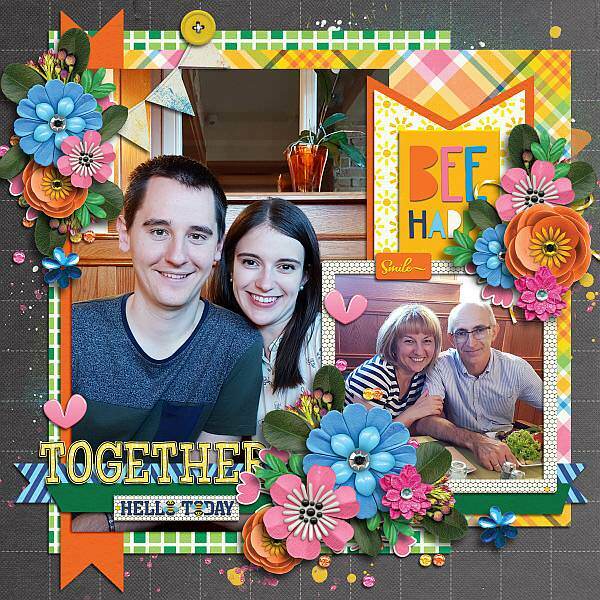 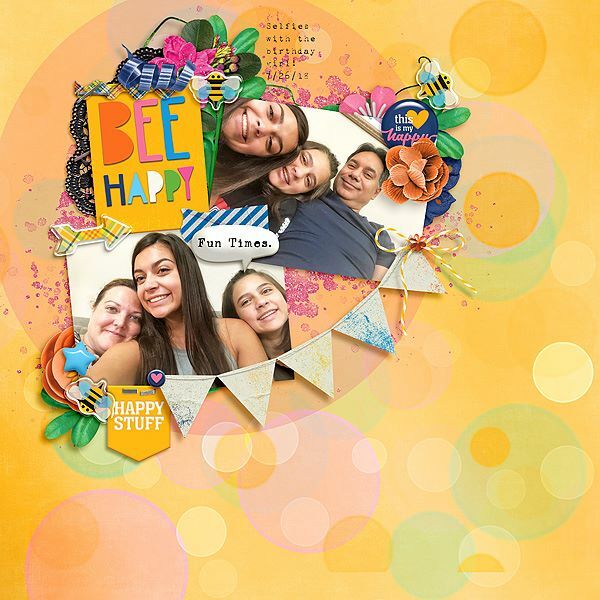 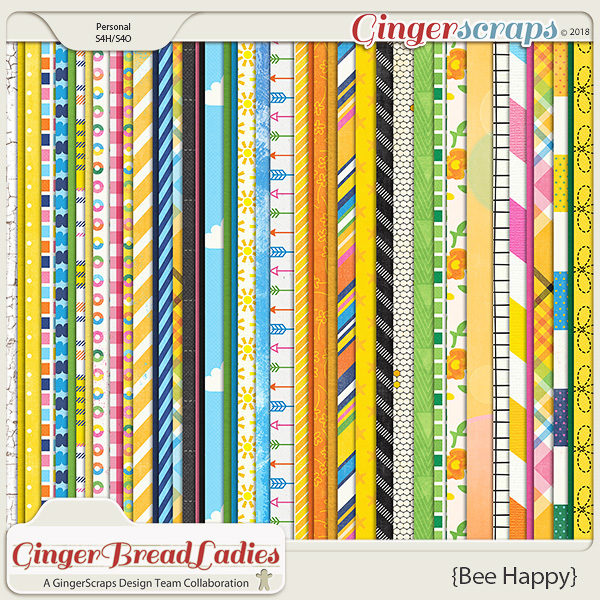 Bee Happy: A collaboration from our GingerScraps designers. 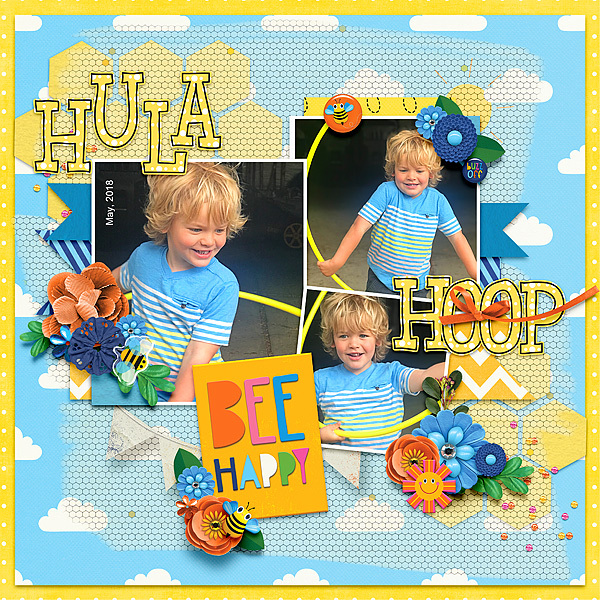 This product was the Free With Purchase shop collab for August 2018. 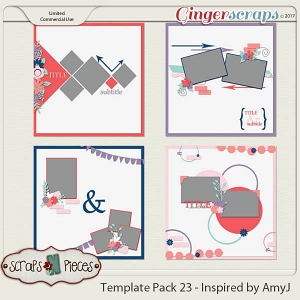 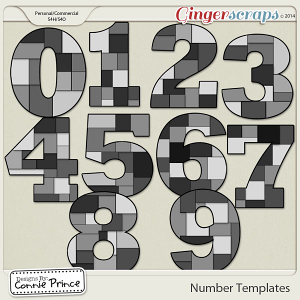 During the month of August 2018, it will be automatically added to your cart when you spend $10.00 or more in the GingerScraps shop. 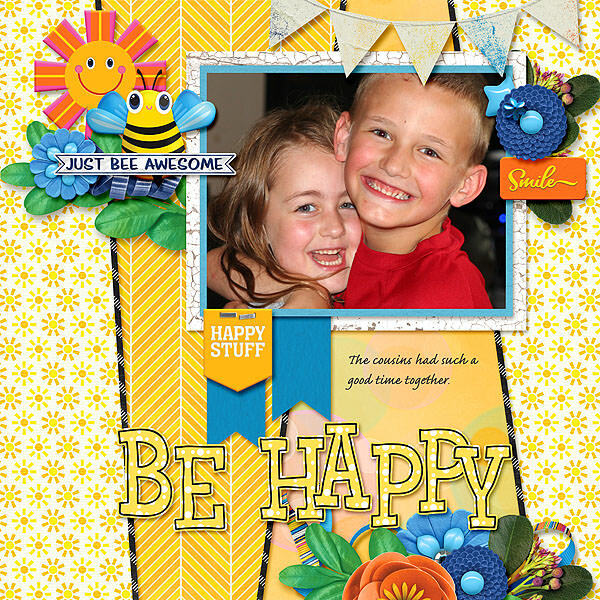 Prior to purchasing- Please remember to check your stash and make sure you do not already own this. 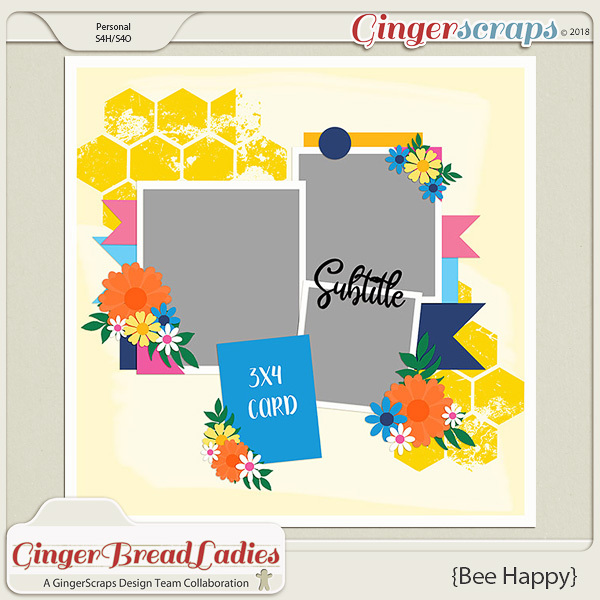 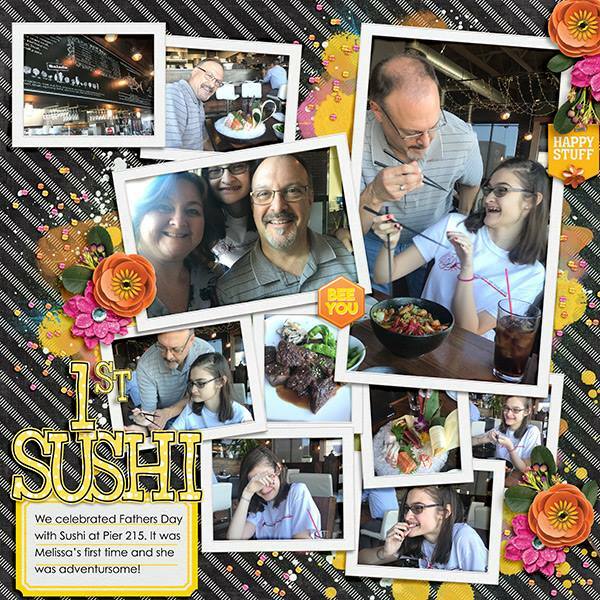 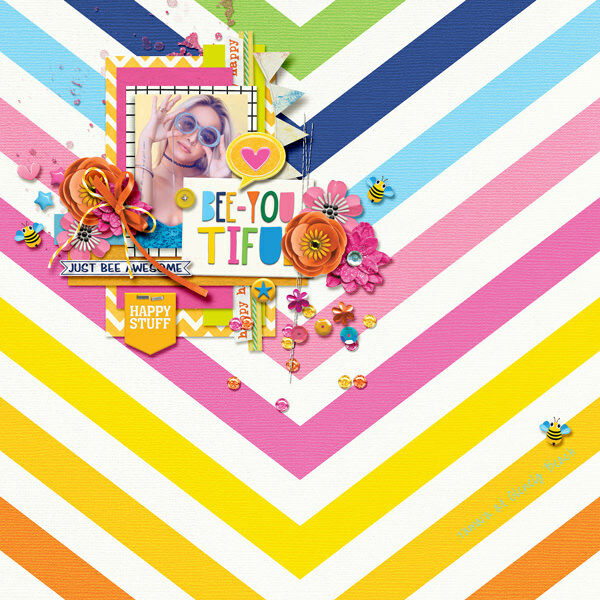 This is a digital scrapbooking product; no physical product is provided. 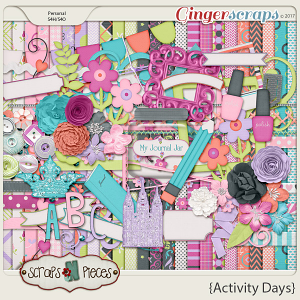 All items have been created at 300dpi and sized for 12x12 pages.